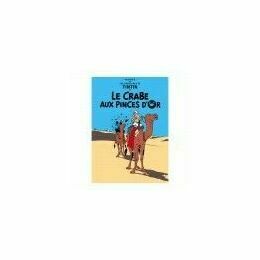 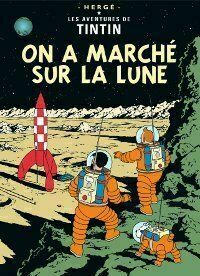 A nice quality postcard with an image of the French version of A Walk on the Moon book cover. 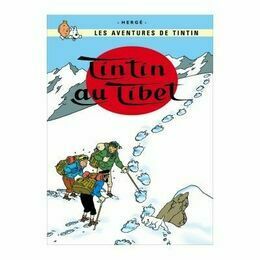 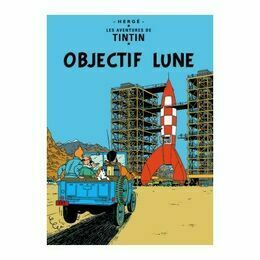 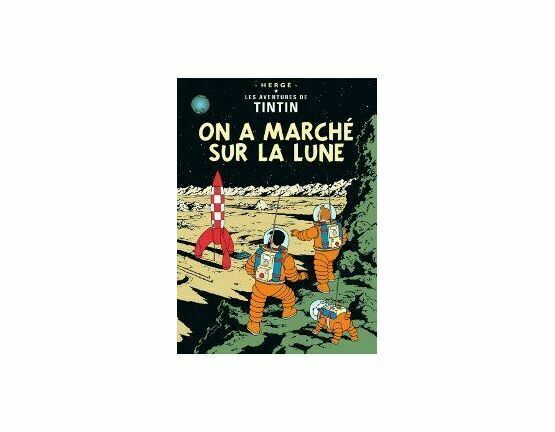 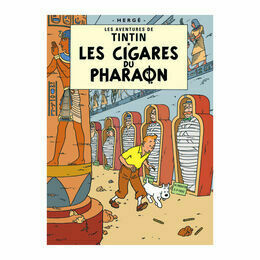 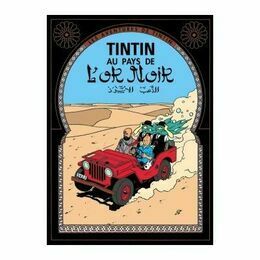 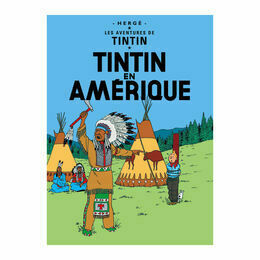 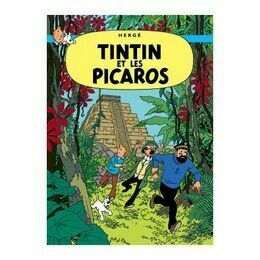 An eventful trip to the Moon with Tintin and his friends, complicated by the unexpected presence of the Thompson twins on board the rocket. 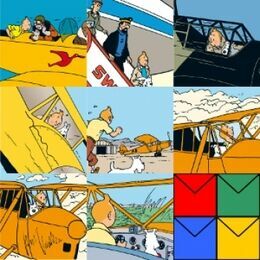 Collect them all or send as a greeting card.